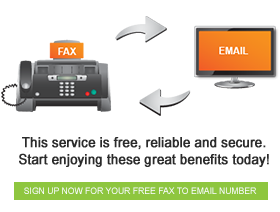 Fax FX makes life simpler by allowing you to send and receive faxes using email, meaning you can communicate through faxes wherever, whenever. Sending a fax has never been easier! Here is a look at the easy steps involved in sending a fax from your email account. ⇐ How Can I Send a Fax using Fax FX?